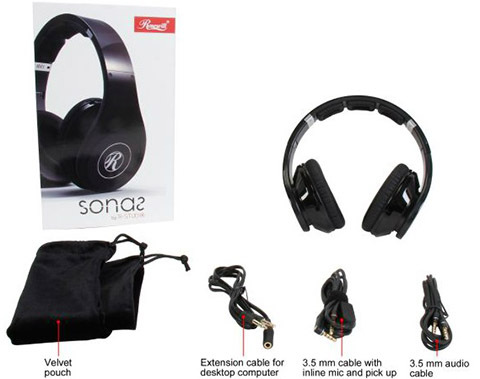 The Rosewill Sonas (RS-OW813-BK) Headphones allow you to immerse yourself deeper into the game. Up to eight driver units provide realistic surround sound, giving you the capability to pinpoint directional audio to know exactly where your enemies are. The well-padded headband and ultra-thick-cushioned ear cups eliminate fatigue – even after long hours of gameplay. When you need to join a game tournament, you can fold it and hit the road. It's that simple. 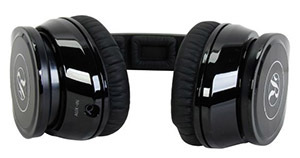 A total of 8 driver units provide precise audio positioning, giving gamers competitive edges. 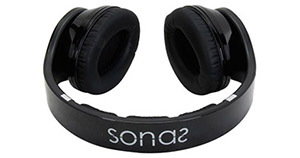 Well padded headband and ultra-thick cushioned ear cups ensures the best and most comfortable fit. 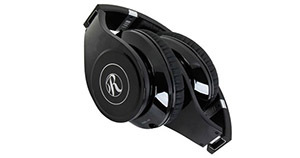 Sleek folding design with included carrying pouch allows for easy storage and transportation. 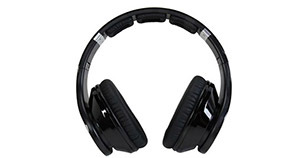 When you do not use, just easily collapse the headphones into the carrying pouch. 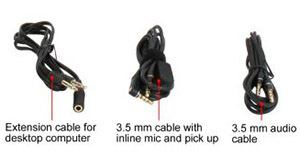 3.5mm Audio cable supports all audio players.